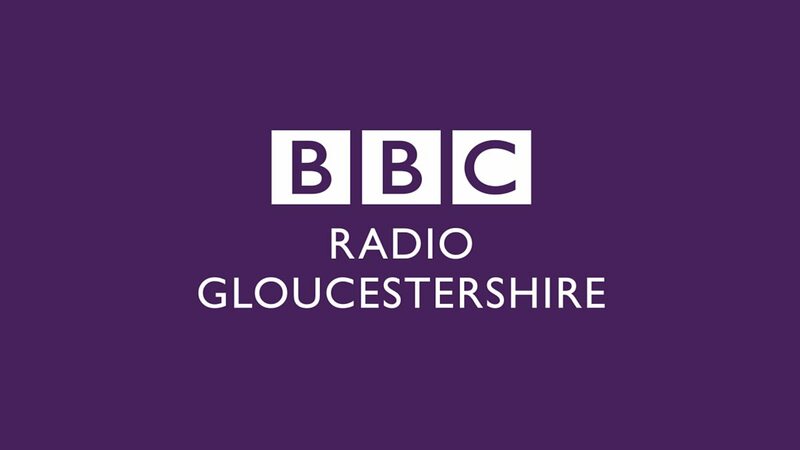 Home-Start Cotswolds on BBC Radio Gloucestershire! One of our amazing volunteers, Trish, along with a mum she has supported, were interviewed in November on BBC Radio Gloucestershire’s Anna King show! To hear it, go to https://www.bbc.co.uk/sounds/play/p06p4tr1 and they are 2 hrs 18 mins in. Thank you to our Coordinator Lynn too – all three of you did a fantastic job of explaining what our volunteers do and the difference ithey make to families who are struggling.